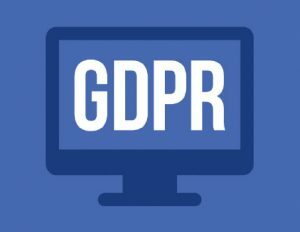 On 25th May 2018 data protection legislation changed with the introduction of GDPR. The ways in which personal data is collected, used and stored have changed enormously since the UK Data Protection Act was introduced in 1998. GDPR updates the law to reflect the way we live today, to ensure personal information is kept safe. The purpose of GDPR is to give individuals more control over how data is used and how people are contacted. GDPR requires all organisations to be transparent about the way they collect personal information (data), what it will be used for, how it might be shared and how long it will be kept for. The Boys’ Brigade is taking a common-sense approach to ensuring compliance with the new regulations and we have been working to update our policies and procedures over the last 12 months. See our latest Toolbox article ‘GDPR in the Company’ for details on what you need to do. We have put together a guide ‘GDPR in the Company’ to assist Leaders in understanding how GDPR affects the BB Company and what needs to be done locally. Should you have any questions regarding GDPR please email dataprotection@boys-brigade.org.uk or contact BB Headquarters.